We will have the Christmas Holiday coming up at the end of this week. 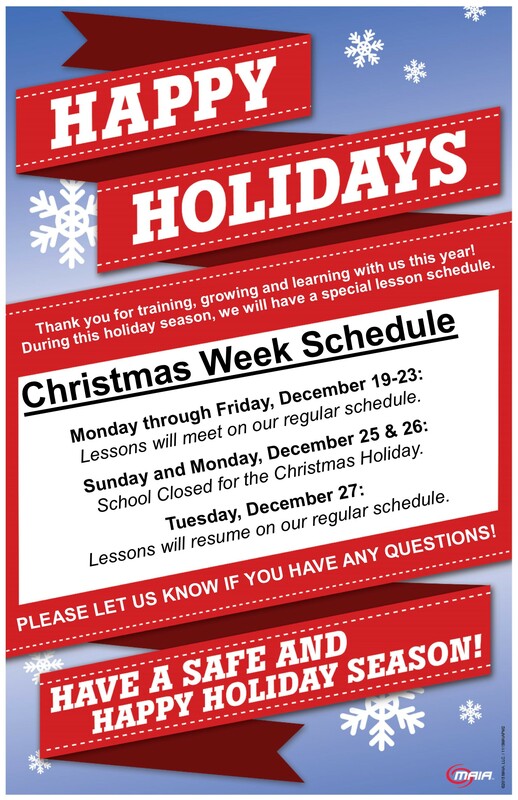 We will be on our regular lesson schedule this Monday through Friday, December 19-23. We will be closed in observance of the Christmas Holiday on Sunday and Monday, December 25 & 26. 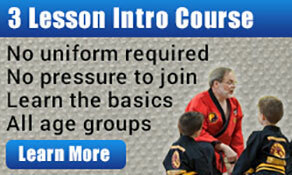 No lessons will meet on these days. 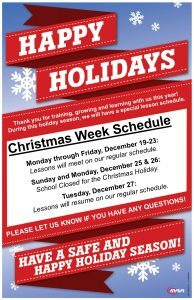 Lessons will resume on our regular schedule on Tuesday, December 27.